Are you looking for something to brighten up an outfit? A Halloween costume? Themed party ensemble? Or just wanting to add a little flair? Then look no further! 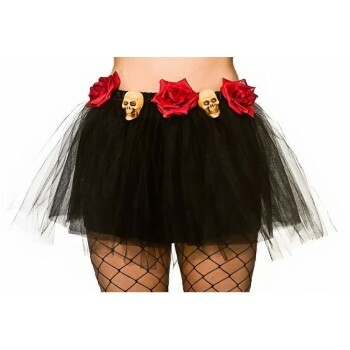 Fancy Dress Tutus are right for you. It comes in an assortment of colours to fit your individual needs and personal taste. 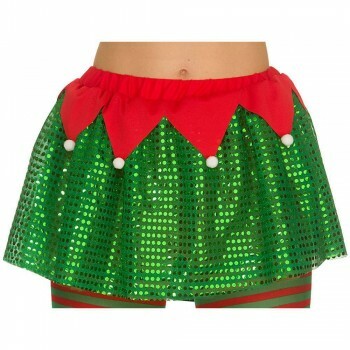 They include single coloured, multicolour, patterned, and even sparkling fabric skirts. These tutus are full of vivid, ornate, and dazzling colours. The possibilities for your wardrobe are endless. They are stylish, trendy, and even a little tantalizing. Everyone needs a Fancy Dress Tutus in their life. The fashion design features luscious full layered tulle skirts. 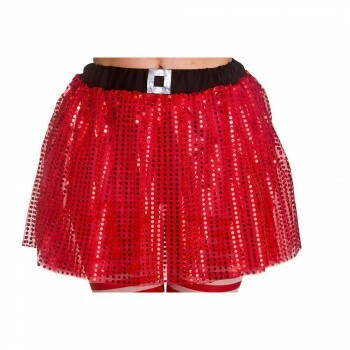 It has an elastic waist band to hold the tutu on through all your activities. Whether it’s dancing the night away at a club, running a marathon, or even just daily life. 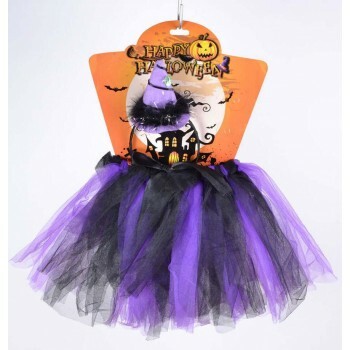 There is a Fancy Dress Tutu just right for you!